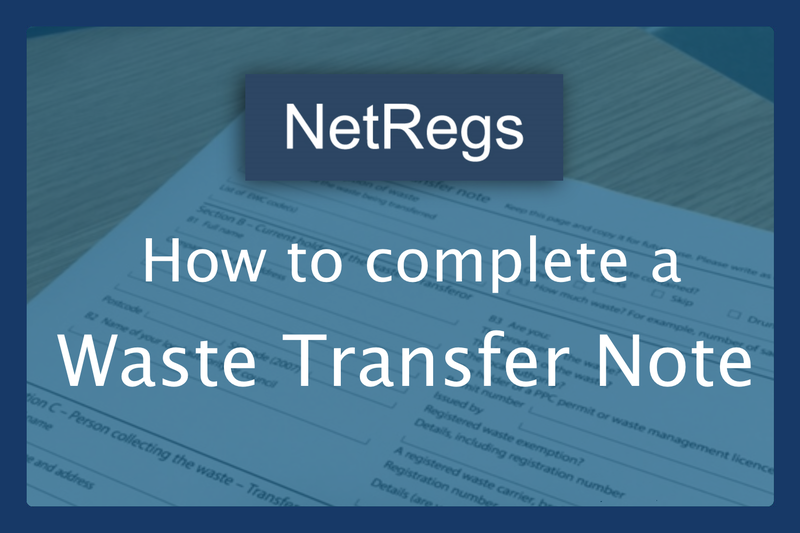 Check your compliance anonymously, and for free now. 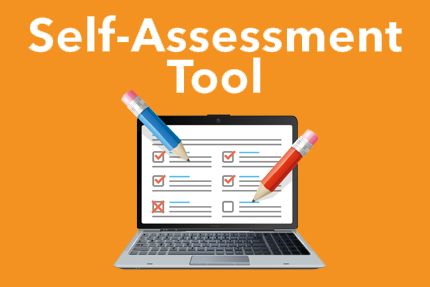 Produce a report to highlight any areas for improvement. 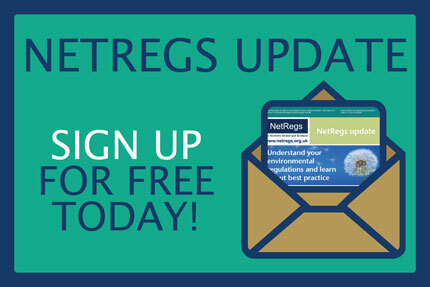 This free service will provide updates on new & forthcoming legislation, new guidance on the NetRegs website & other items of interest. 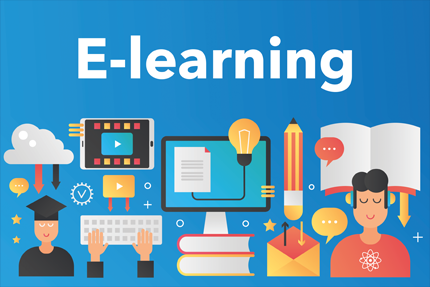 Our E-Learning tools are free to use, and cover the essentials of each topic and provide a certificate to those who complete them. 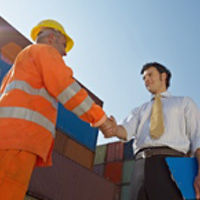 Our mobile app delivers anonymous compliance checklists for agriculture, construction, forestry and golf. 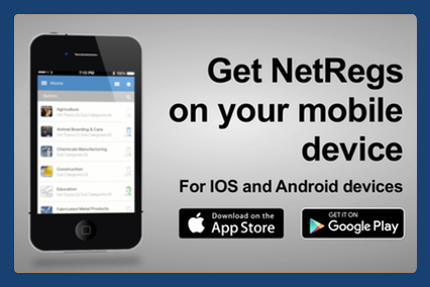 Find out more about our new mobile app. 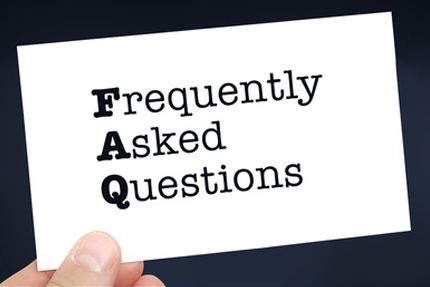 In this section you will find answers to the questions we get asked most. Go to the FAQs section to find out more. 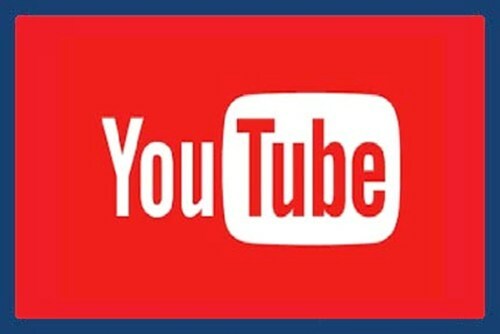 General business topics, as well as videos that focus on the agriculture & construction sectors. 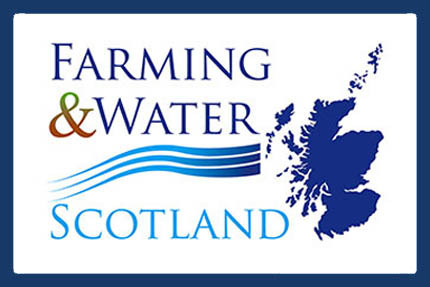 Free information and contacts to help you reduce diffuse pollution from your farm and benefit the farm business. 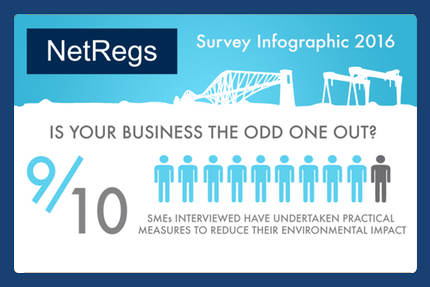 Infographic providing an overview of the results from our NetRegs 2016 SME Environmental Awareness Survey. A very useful page in our guidance on Duty of Care.